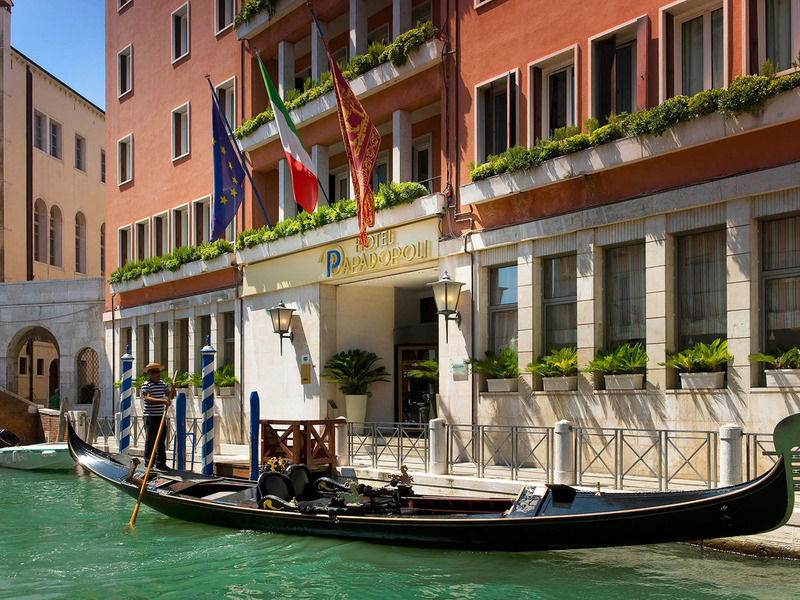 The general manager and staff at the Hotel Papadopoli Venezia welcome you. It is our desire to make you feel at home by providing efficient service and a memorable travel experience. We wish you a pleasant stay in Venice. From the luxury Hotel Papadopoli Venezia MGallery by Sofitel, reach Ponte della Costituzione bridge, which links Piazzale Roma and the train station. Enjoy the picturesque views that start from the Giardini Papadopoli and continue along the Grand Canal.